It’s rare that I blog about kids outside the Shore area. It’s very rare that I blog about a 8th grader. 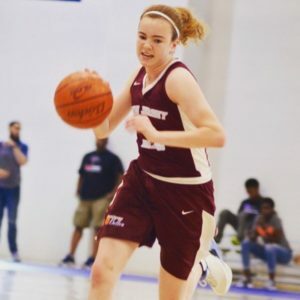 Kiley Capstraw is rare and not an ordinary 2022 player. If the last name sounds filmilar. Its because her father is the voice of the Brooklyn Nets. Clearly she has learned to work like a pro herself.. College coaches know this, KILEY CAPSTRAW IS ONE OF BEST 2022 players in NJ. In the fall, NBS meets every weekend for 4 months. 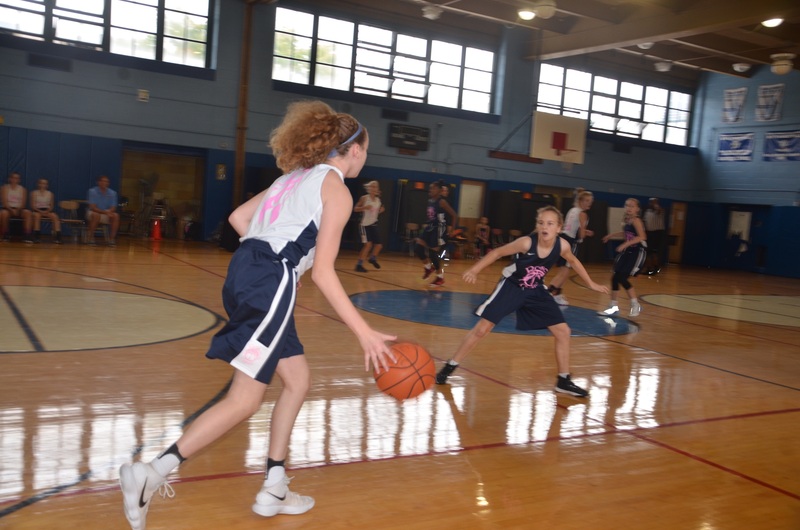 The girls session is loaded with some of the best players in New Jersey. It’s a place a kid could easily get lost. It’s a place a young player can really challenge themselves. It’s a place where a player can get exposed, especially a young player. In the case of Kiley Capstraw it was she that did the exposing. What Kiley Capstraw exposed to everyone, is that she is special talent. I realized from day one that Capstraw was just different. Her attitude was different, her work ethic was different and commitment was different. I guess you can say Kiley Capstraw is just on a different level than most kids in the 2022 class. The first player to arrive at NBS each weekend drives 90 mins one way every Saturday and Sunday. She watches as the boys session finishes up the last hour. She jumps in and does the ball handling and shooting. She rarely has much to say, just nods her head and goes to work. Kiley Capstraw is always the first player to arrive for her session. She’s like a pro, she shows up and does her job, which is to out work everyone. She does it very well and she does it without fanfare. The first time I saw her at NBS I thought she was Sophomore in high school. I was shocked to hear she was just a 8th grader. I also knew from day one she needed to play against the best talent in the gym. There are some very special 2020 and 2021 players at NBS, some have D1 offers already. They are very talented and and have big futures ahead of them. But at NBS your D1 offers doesn’t really matter..WE DONT CARE. What we do care about is how you preform. Kiley Capstraw preforms and she does it against some of the best. She does it against seniors who have signed at D1 schools. She does it against kids 20 pounds heavier and much more experienced. 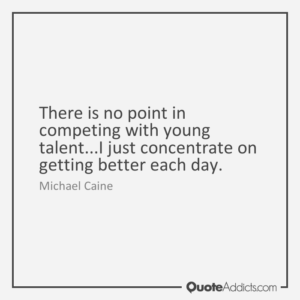 But when you are one of the smartest players in the gym, it gives you an edge. When your basketball IQ is light years ahead of your age, it allows you to compete against the best. 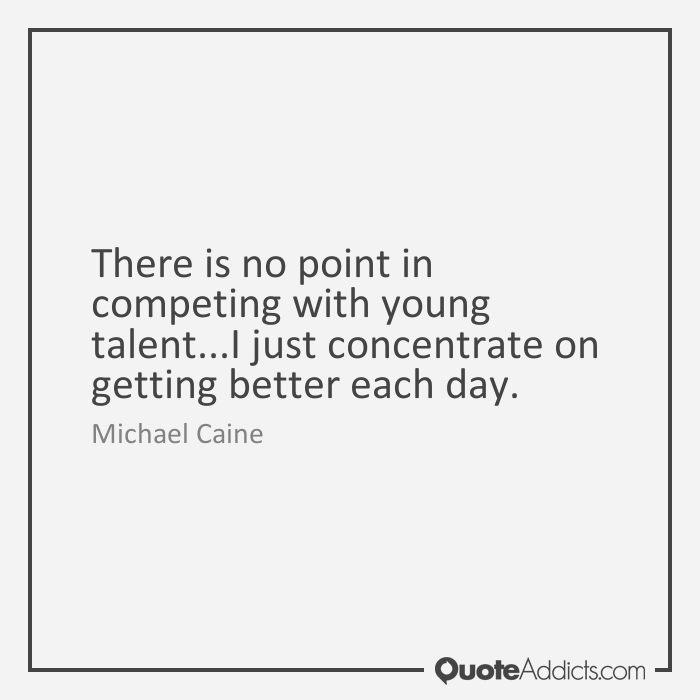 Most talented young players, play offense. Most talented young players need and want the ball in there hands. Few learn to cut hard, set screens, stay in constant movement and make grown women passing decisions. Kiley Capstraw is not like most talent babies and does all these things. She does all the things you never expect a young player to do. 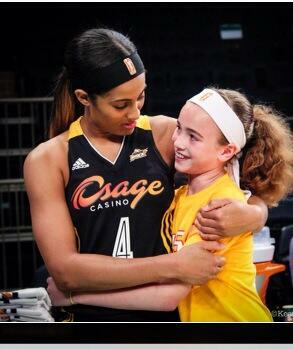 It’s why she is going to be one of the very best players in NEW JERSEY ONE DAY. It’s why next year college coaches will be calling her one special baby. Kiley Capstraw plays with a confidence that seniors only wish they had. She is long, athletic and so good with the ball it’s scary. Her ability to create room for shots and get to the rim is a pleasure to watch. In 4 months, I never saw her out of control once. I also never saw a bad shot, remember that IQ I talked about? I always test a players attitude. When I bark at Reilly, she looks me right in the eye and nods her head. No faces and nonsense but rather a look of tell me more. You see, this is a kid that plays the game the right way. What I love most about KILEY CAPSTRAW, is despite her innocent face, she has that edge. She doesn’t know, but I have seen her get a little nasty at NBS. Me and my fellow coaches get a laugh when a older player try’s to get a little rough with her. She takes but is more than willing to give it right back…she is not somebody to test physically. This part of her, you don’t teach, it’s either in you or it’s not….CAPSTRAW HAS IT. I‘ve known Kiley’s dad for over 30 years. I remember when Tim was the youngest D1 baseball coach in the country at Wagner College. I remember when he was the youngest D1 head Basketball coach in the country at Wagner. He had the leading scorer in the country Terrance Bailey. He was excellent coach and everyone loved him. There has never been a better public speaker. So it’s no surprise his daughter is well rounded. No craziness, everything is kept in perspective. Basketball is important but not life and death. No calling everyday asking about recruiting, texting box scores. It’s about doing your best, making a few sacrifices and enjoying time with teammates. Kiley works like a pro..just ask Mya Moore! Real soon KILEY CAPSTRAW is going to be a household name. Soon high Major D1’s will come calling. Soon Kiley Capstraw is going to fill out physically. Soon people will seen a combination of elite shooting, ball handling and size for such a young player. Soon Kiley Capstraw will be one of the best players in New Jersey and when this happens, some are going to ask…how good do you think she can be? Let me answer that for you…As good as she wants to be!! !